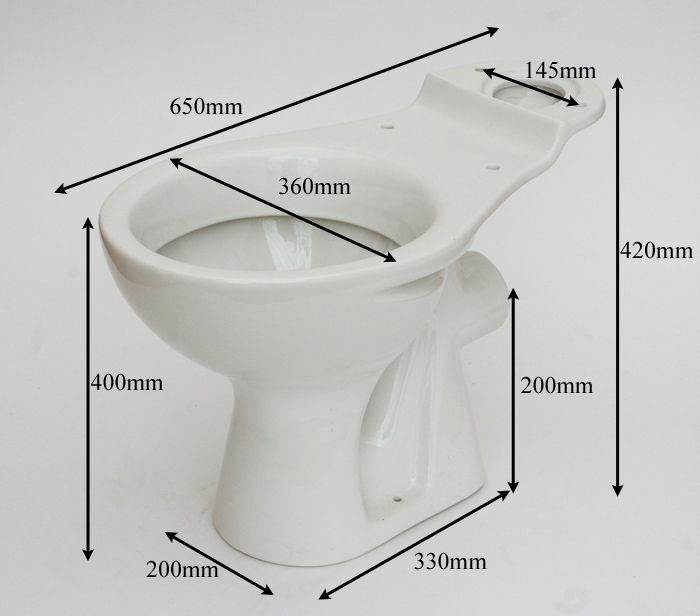 Close-coupled WC pan with horizontal waste outlet in Jade Green colour. Compatible with most standard UK cisterns, but do please contact us to confirm suitability for your installation. Glazed vitreous china, conforms to current 6-litre UK regulations. 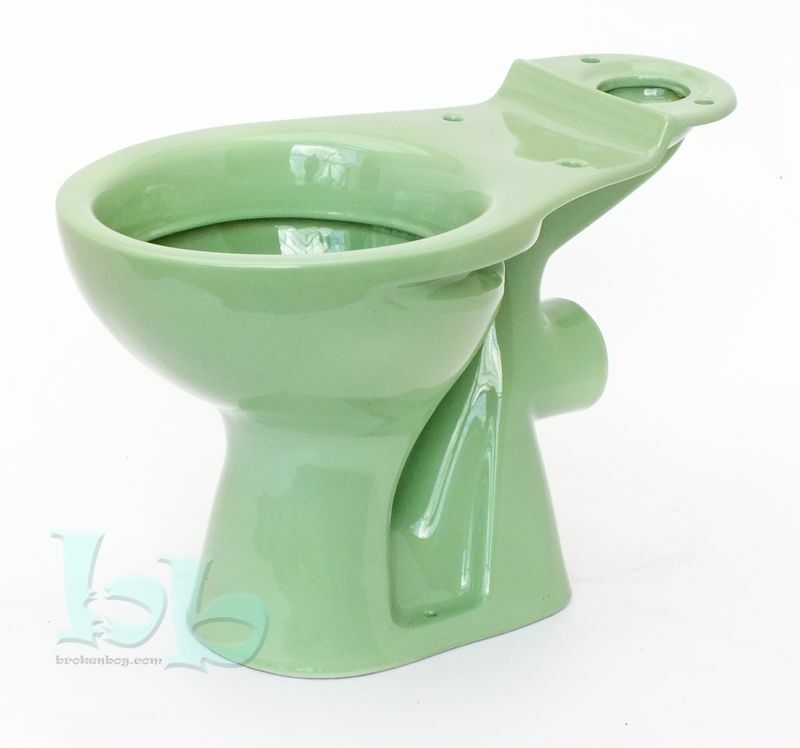 This Jade Green coloured WC pan makes a suitable replacement for many makes and models of close-coupled pan, such as Allia, Armitage Ware, Doulton, Johnson Brothers, Shanks, Trent, Twyfords, and many more manufacturers who produced this classical bathroom colour from the 50s through to the 70s. This colour would also look great as part of a new installation to catch the retro wave that's sweeping Britain at the moment.